Wait, WHAT? How can my child learn to speak if I am being Q U I E T?? I know I know. It sounds confusing at first but I promise this is will make sense. Believe it or not, the first thing I want you to do is to STOP talking to your child and start LISTENING to your child. But my child isn’t talking! How I can listen if he isn’t saying anything?? Believe me, your child IS saying something, even if he is not talking yet. BUT he may not be using words to communicate (or very little). 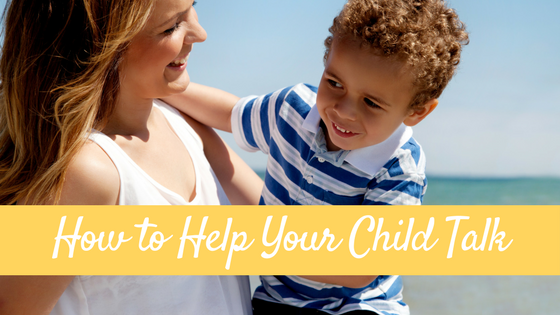 If you are only listening for words, you are going to miss your child’s communication and then you will be missing out on the perfect opportunities to respond appropriately. 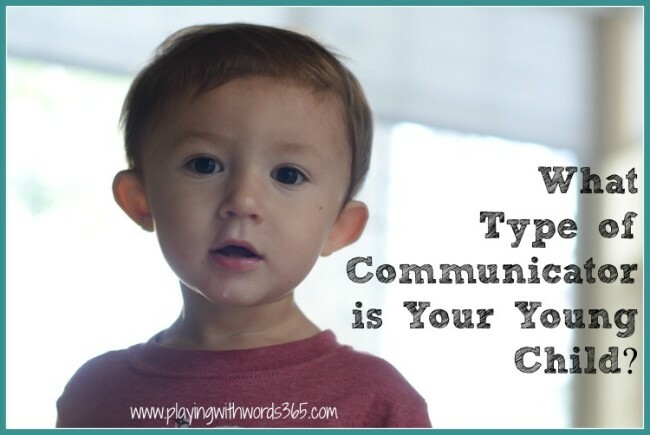 What Type of Communicator is YOUR Child? Not too long ago, I shared Hanen’s fantastic breakdown of the different types of communicators (I LOVE Hanen!!). You will see from reading that post, that your child does not need to be talking to be be communicating. And sometimes we spend too much time listening with our ears for words, that we forget to listen with our eyes to really hear our children communicating. Click on the image below to find out what kind of communicator YOUR child is, before reading on. 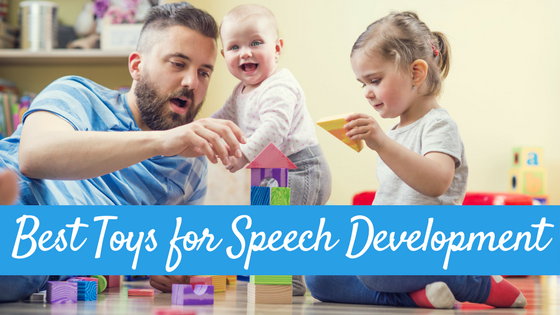 Now that you have an idea of the type of communicator your child is, it is time to get down at your child’s level within an activity your child enjoys (play!) and…be quiet. I want you to be quiet and WATCH your child. 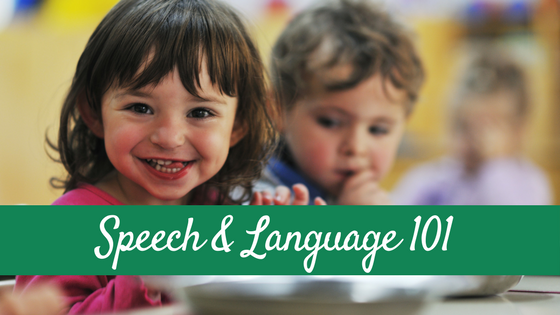 Watch for your child’s communication attempts that do NOT involve words. Watch what they play with, what they seen interested in, and what they don’t seem interested in. 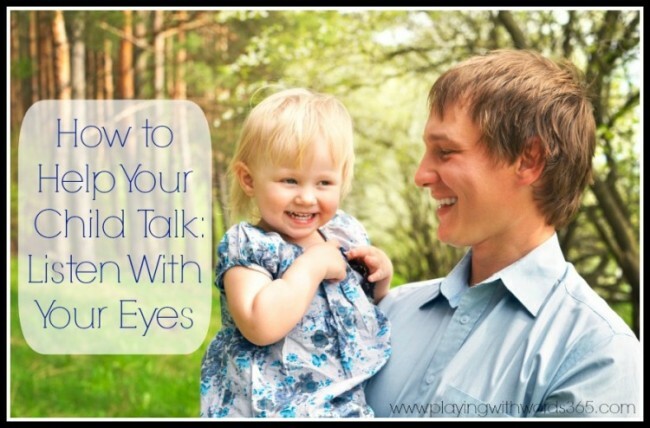 Watch your child’s body language language and his eye contact. 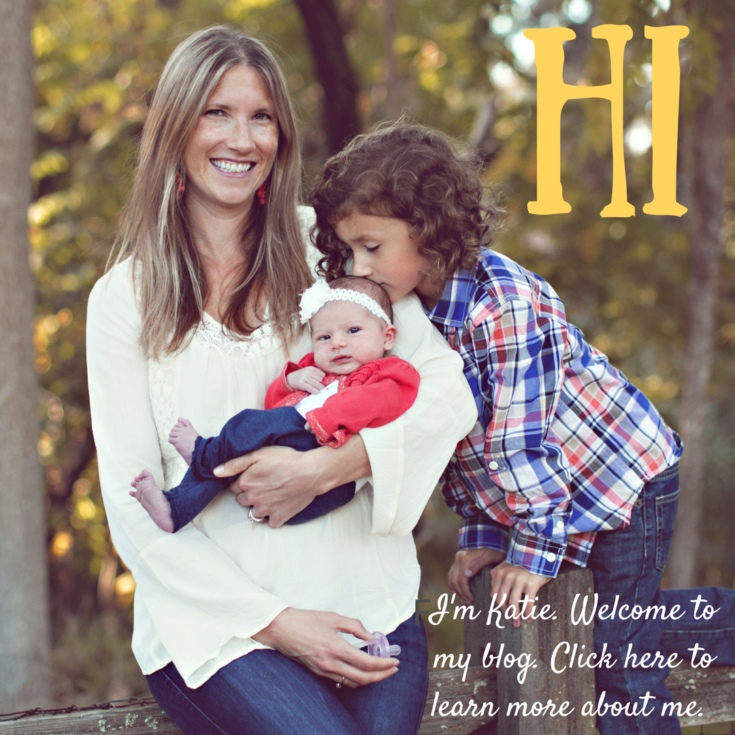 It is SO important that you start watching for this non verbal communication in your child. 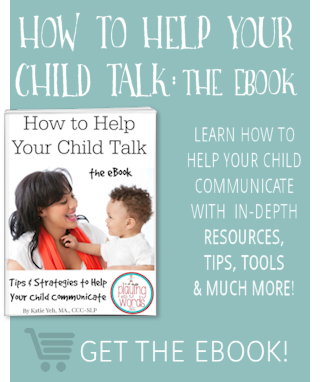 Here are some ways your child may be communicating to you WITHOUT words (even if he is verbal). Spending a long time playing/observing something. He is showing you that this thing is interesting. Even if he is not yet communicating this with intent…his actions can tell you something about how he feels and what he likes. Other body movements: One great example of this that you see on video if you ever do the “It Takes Two to Talk” parent workshop, is a mother pushing her young child on the swing. She keeps waiting for him to say or sign “more” but she misses the fact that he is KICKING his foot at the perfect time to be “requesting” more swinging. This is why I am asking you to listen with your eyes and not your ears right now. 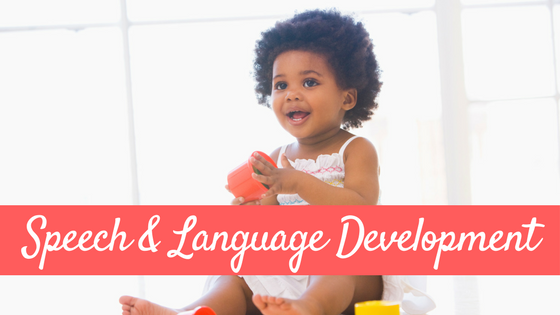 REALLY watch your child’s body movements as he may be trying to communicate to you! Squealing: With happiness OR with disdain/dislike. Whether he is communicating with intent or not…these actions will tell you more about his interests and what he likes/doesn’t like. Laughing He probably happy and is enjoying the activity if he is laughing! Inflections in his babbling Listen carefully to those babbles. It is likely that he may be adding some inflection in there that will tell you more about how he is feeling. You often can tell if a child is happy, sad, frustrated, confused, or being inquisitive by the infection of his babbling. All too often we get caught up in the words and we miss the child’s message all together. Remember, speech and communication are two very different things and in order to help our children talk, we first must be listening to their whole message. Not just the words but all the communication that happens quietly through eye gaze, gesture, facial expressions, and more. When we learn to listen and then interpret these messages (which I will cover next) we can then learn how to best respond and support our children. Ok, now it is YOUR turn. Go play with your child and practice listening with your eyes. Then come back and tell me how it went! For a list of all my other tips, go HERE.